If you are interested in an insurance quote and don’t have time to call due to your busy lifestyle, don’t worry, please take a few minutes to fill out the “Request a Quote” section with your contact information and we will do the rest. 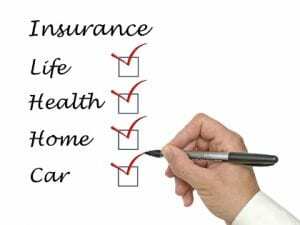 A trained insurance professional from our office will review your request and contact you to gain the additional information we need to provide you a superior insurance offer for your specific lifestyle need. In this way, we can ensure that your privacy will not be compromised. Our Insurance Agency is dedicated to our customers and we do not sell or distribute your information to any third party. Create your own ID card and certificates of insurance 24/7 by clicking Services 24/7. Please note: COVERAGE CANNOT BE BOUND WITHOUT CONFIRMATION FROM AN AUTHORIZED REPRESENTATIVE. Coverage is not guaranteed, but subject to underwriting review.